Many of these benefits are based on the fact that a tracking system can give you a true picture of how your fleet and employees actually operate. Mobile and Vehicle tracking systems make your business do away with out-of-date paper systems that were so popular in the past. A GPS tracking system can automatically keep a record of all the required information related to mileage and time, and thus it is no more necessary for employees or drivers to fill in time sheets or mileage logs. 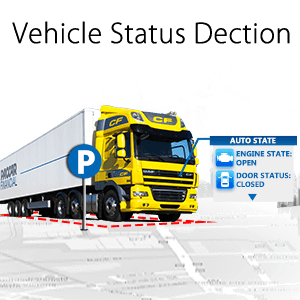 The business benefits from a vehicle tracking system can be broadly grouped into two categories namely direct and indirect benefits. Let us have a look into two one by one. * Your fleet’s productivity and efficiency increased. * You would achieve improved levels of customer service and satisfaction.